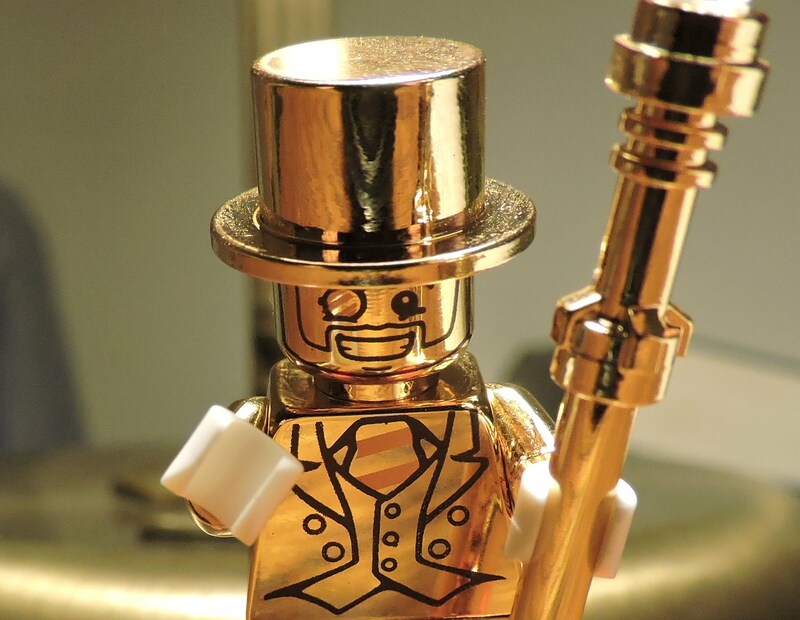 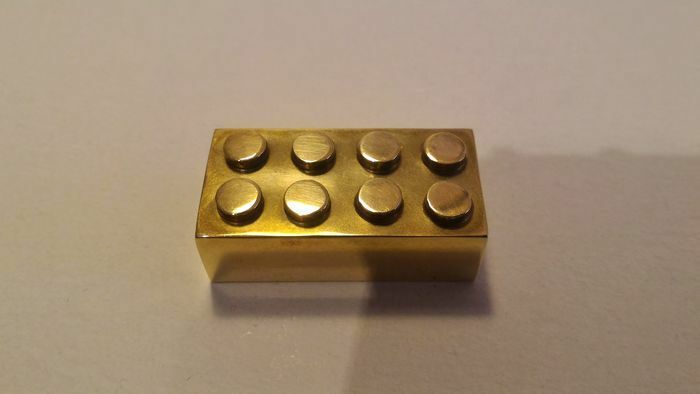 The Lego piece, which was auctioned on 1st February at Catawiki, was a 14 carat gold brick. 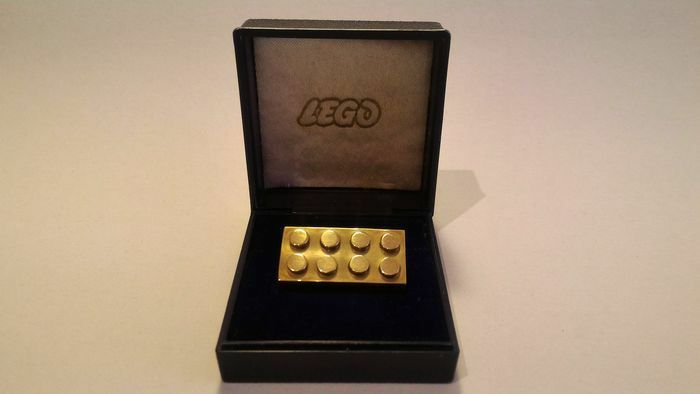 The piece sold for over £15 600, making it the most expensive Lego brick to ever be sold. 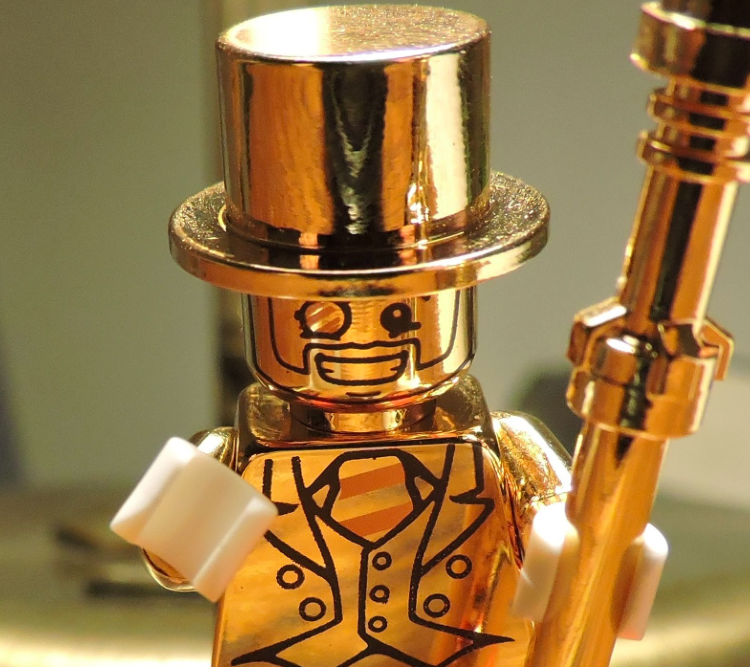 The auction started at £846 (€1 000) before reaching the fortieth and final bid of £15 653 (€18 498.) 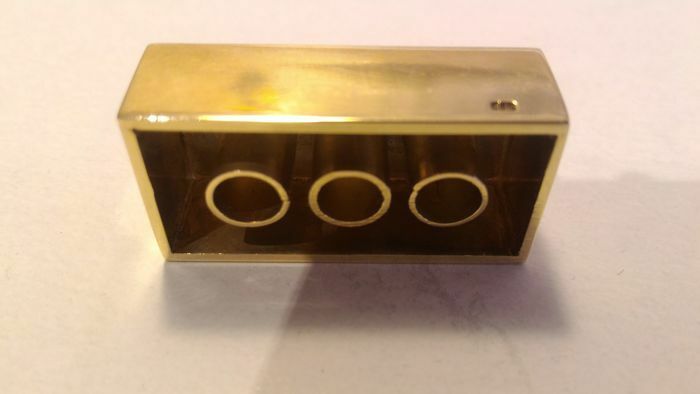 Catawiki revealed the buyer of the piece is a British collector.